City of Flora issued the following announcement on March 19. 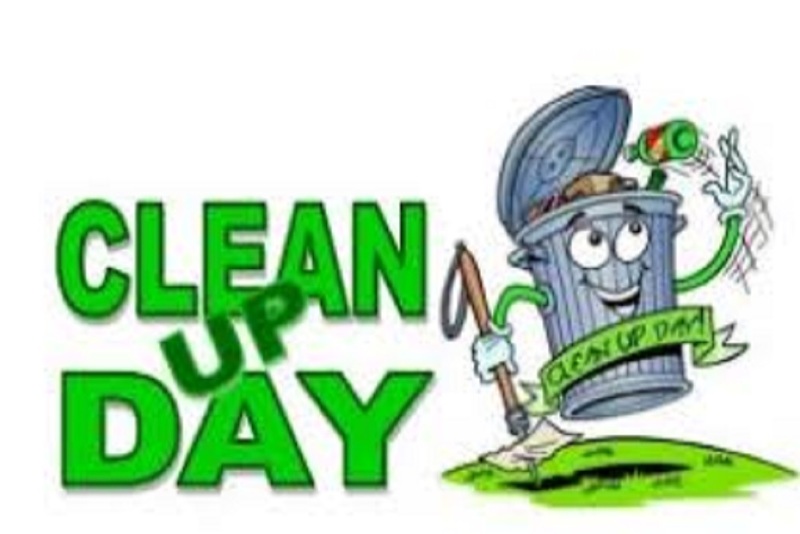 “CLEAN UP DAYS” in the City of Flora will be May 13-17, 2019 for anyone inside Flora city limits. Accumulated, unwanted items at residences will be picked up at no extra charge on the day regular trash is picked up. It is requested Small or Loose items be bundled or bagged. Carpet needs to be cut down so one person can handle it, Lawn Mowers need to be properly drained, Broken Glass items need to be bagged and marked for safety, Multiple Items such as brooms, mops, blinds, etc. need to be tied together, Pool Liners need to be cut down, and Metal Swing Sets need to be broken down. ALL MATTRESSES AND BOX SPRINGS MUST BE WRAPPED IN PLASTIC, INORDER TO BE PICKED UP. NOTE: Electronic Items (i.e., televisions - $0.50 per pound, radios, tape recorders, computer hard drives, monitors, and printers, cell phones, etc.) will not be accepted but can be taken to Secure Processors, 1 Commercial Drive, Flora, on Monday May 13-17, 8:00 a.m. – 3:00 p.m. (closed 11:30-12:30 for lunch). Other than televisions, electronic disposal is free to residential customers. If any questions, or concerns, contact Secure Processors at 662-4823. Republic Services, Flora’s solid waste hauler, will not accept any white goods (i.e., stoves, dishwashers, washing machines, clothes dryers, etc. ), tires or vehicle/boat parts, paint, hazardous materials/waste, landscape waste, construction/remodeling/demolition materials, concrete/brick/asphalt, batteries, pressurized tanks, gas/oil/antifreeze, ammunition, or explosives. Residents may deliver their properly decommissioned (no Freon or Oil) white goods to Public Works West lot at 200 Fairview St. to a pile next to the dumpster. Residents must check in with Public Works administration, Vicky Penrod first before drop off. This will be a residential only pick up. We will only be accepting white goods on Monday - Friday from 7:00 - 3:00 pm. Any further questions please call 618-662-4625. Please keep weight in mind when grouping items (such as books and magazines) in a bag or trash container. If any questions, or concerns, contact City Hall at 662-8313.